So Sensory can provide designs and options for almost any shape and style that you can dream of. 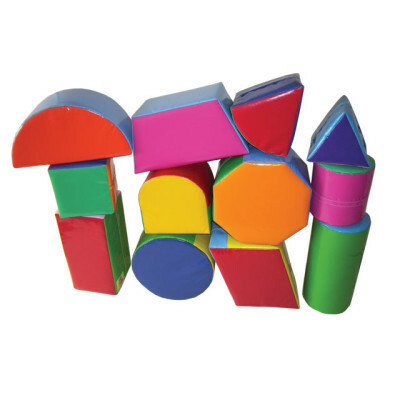 The soft padded sensory environment plays a key role in providing a stimulating and rewarding space in which all ages can interact in experiencing play, education, stimulation and key physical and mental activity. 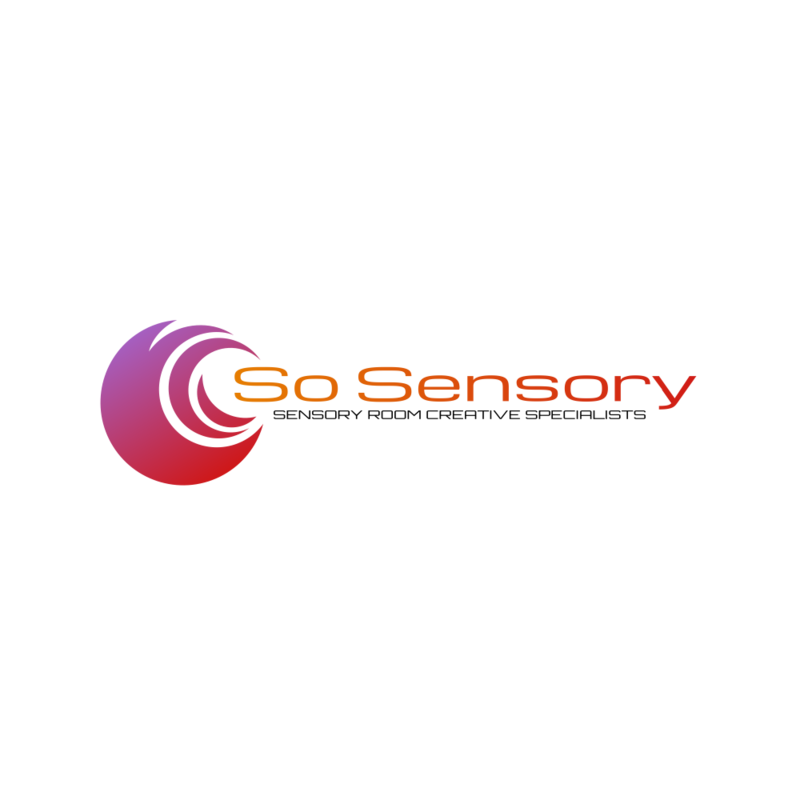 So Sensory can provide designs and options for almost any shape and style that you can dream of. This is not restricted and virtually any vinyl covered soft furnishing you wish to have can be produced. You can have ready made designs provided or you may wish to have your own designs implemented. Let your imagination start the job and allow So Sensory to finish it. 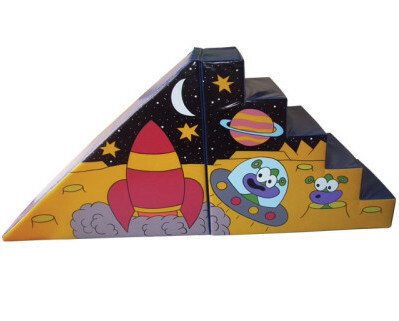 All the soft play components that we can supply are created and manufactured to the highest standards in the UK. They are made of exceptionally durable material that has optional surface finishes and is very easy to keep clean. These materials are tested and include properties to be flame retardent to BS 5582 pt2, fungicide and biocide treated and UV stabilised. The external material is rigourously manufactured to BS-EN71-3.